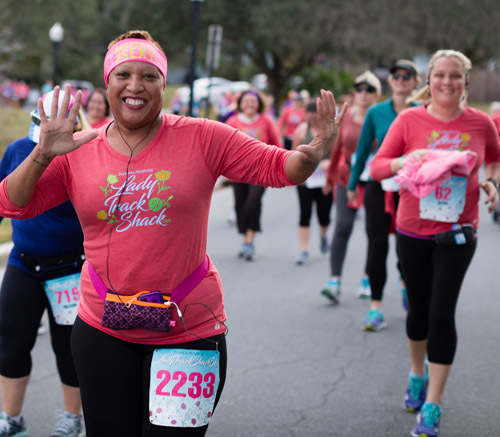 Since 1978, thousands of mothers and daughters, sisters and friends have come together at this all-women’s 5k to celebrate women’s health and fundraise to provide early diagnosis for those in need. 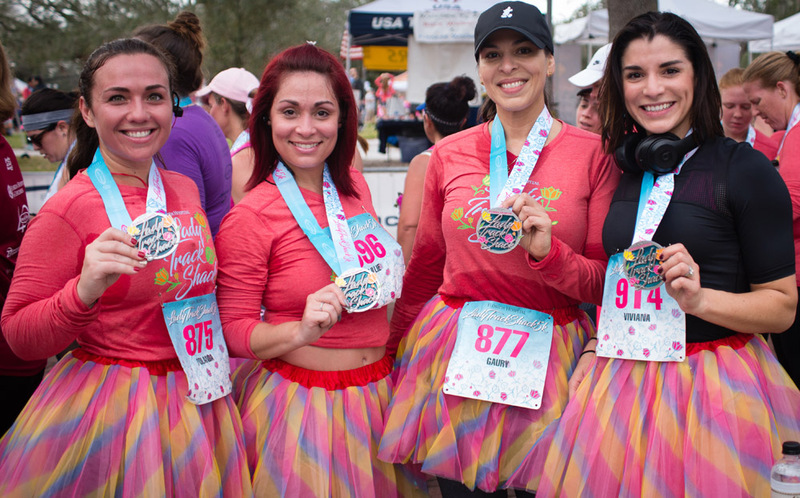 Donate or raise money to receive special race number recognition, earn badges and win prizes! Every $25 raised gets you one entry into a prize drawing. Start fundraising! We’ve expanded Pink Supporter and added two additional fundraising categories! Donate or raise $25 or more to receive special recognition on your race number. With your help let's raise money for local women who don’t have the resources to get annual mammograms or other diagnostic screenings. Help us spread the word! SHARE on Facebook! Let's raise $25,000 for local women in need. That will fund over 700 mammograms! Keeping Central Florida Fit is our mission. Walkers are encouraged to participate in all Track Shack races. Municipalities require that road ways are clear of participants and opened as soon as the race is complete. That is why a maximum pace of 15 minutes per mile is set. If the pace isn't maintained, race officials will ask you to move to the sidewalk to re-open the roadways. 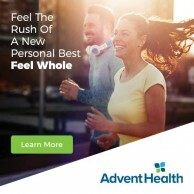 Use Facebook to Leave a Comment on AdventHealth Lady Track Shack 5k - We'd love to hear from you!